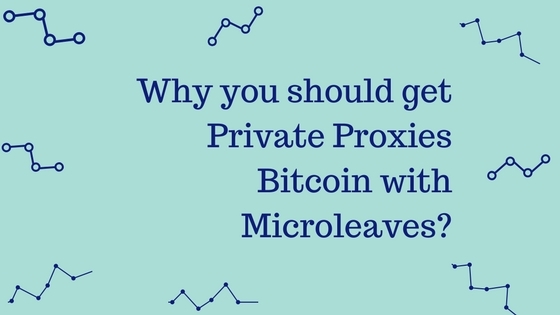 Let’s begin to learn about how exactly backconnect proxies work. You might have heard about some of the proxy terms like shared or private before but backconnect proxy would be something new to you. 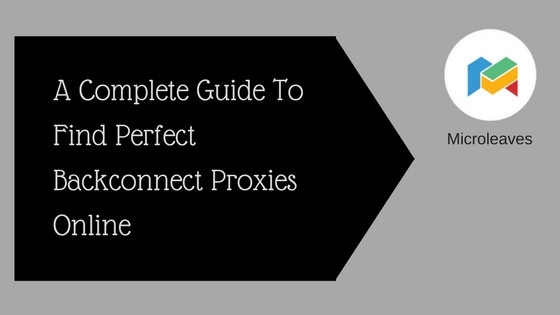 Backconnect proxy works somewhat like other proxies too but there is one thing that makes it different from others. That thing is nothing other than its security guarantee. Yes, backconnect proxy is the most secure proxy which you can ever buy online. That is also something that we are going to discuss in this article today. How Secure A Backconnect Proxy Is? Undoubtedly this is a fact that a purpose of any proxy user is to protect his identity while he surfs the internet. Backconnect proxies not only protect your location but also your IP addresses in a more secure way. Their system is designed in such a way that your IP address is changed automatically after every 10 minutes. 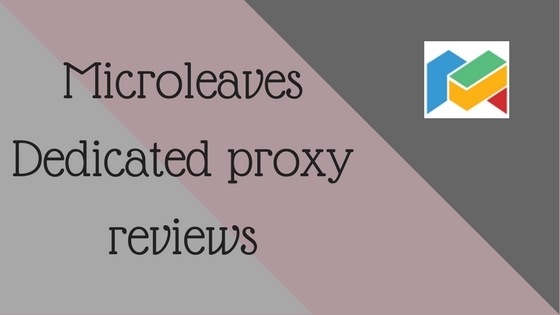 This feature is not provided by any other proxy types which make backconnect proxy the most secure proxy type. You can easily access any website without having to worry about getting banned or flagged. The process of making online payments or anything related to your finance is considered most secure when you are using a backconnect proxy. If you ever have to process any payments using online banking, it is highly recommended that you never do it using a shared proxy. Multiple users can access your data no matter what you browse via shared proxy. Consequently, the chance of getting scammed online is extremely low with Backconnect proxy. Backconnect proxies have the access to 2000+ IP addresses which means that you can easily access the IP address of any country. Isn’t it great that you can take advantage of such great feature with backconnect proxy? 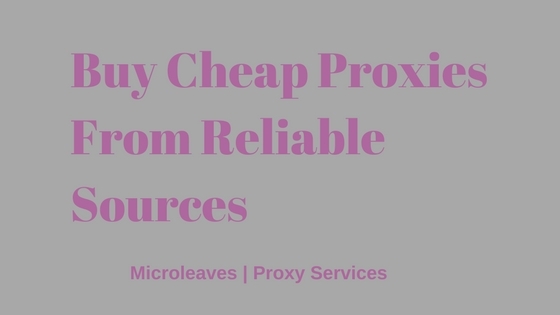 This feature is provided by other proxy types as well but with backconnect proxies, you do not have to worry about any website getting suspicious over your visits. This proves that backconnect proxies are the most secure that also guarantee high anonymity. 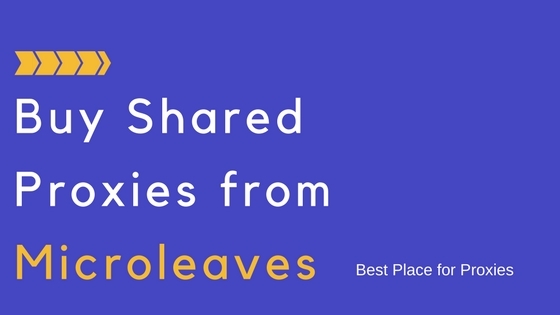 Backconnect proxies work same way for both home and offices, no matter you have got plenty of users assigned or just an individual from home. Backconnect connect proxies recover data from each server and returns it to you without letting the servers detect any kind of proxy. 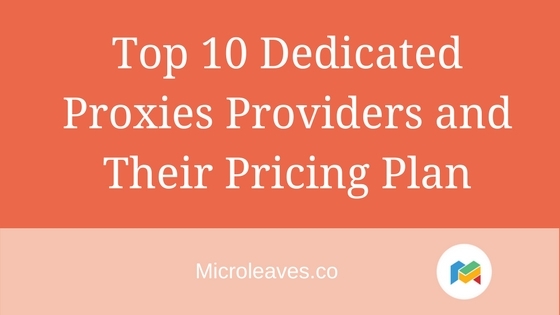 These proxies are used commonly by business owners so that they can process data on a large scale. Talking about the home usage, these proxies guarantee secure browsing for data scraping and online purchases. 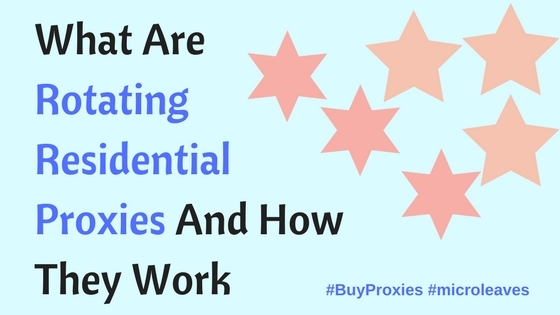 What makes a backconnect proxy fast and reliable is its multiplication of IP addresses. Each of your requests is entertained by a different server which makes your browsing faster. The process is very simple to understand. Let’s say you enter a query on any search engine, it is received by server A and when a data is fetched, it is retrieved by server B and is shown by Server C. This is how these servers are designed to work on requests, ensuring reliability and faster browsing. Once backconnect proxy is installed, it works efficiently on all the devices. No matter you are using a Laptop or a Computer, a Tablet or an iPad, Apple or Android, you get to browse data safely without any kind of fluctuation or instability. Backconnect security is guaranteed on all types of devices and you are also able to set custom settings via its control panel.